If you have ever tried to put plug wires together yourself, you know how frustrating it can be. These pre-assembled Moroso spiral core wires are fiberglass reinforced with a silicone outer layer. 100% silicon boots and Snap-lock spark plug terminals make installation well....a snap! 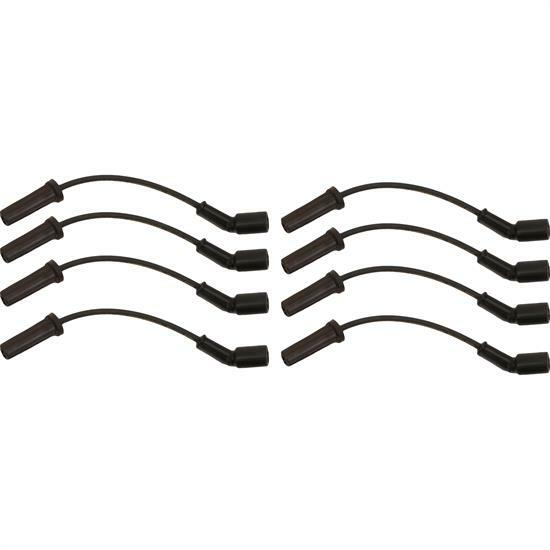 All Mag-Tune spark plug wires are made with high-temperature EPDM jackets and are ready for install!